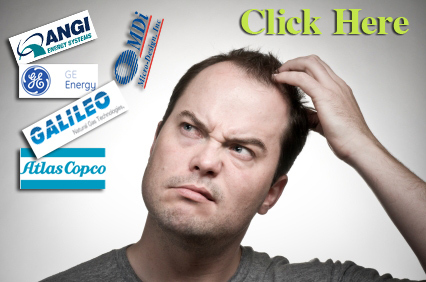 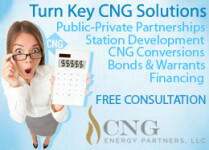 Puzzled which CNG equipment you need? 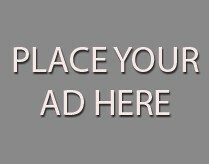 Enter your email address and receive news about new products, funding, incentives, laws, and maintenance tips. 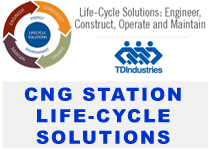 CNGCenter.com assists with choosing the best CNG filling equipment for private and public CNG fueling station. 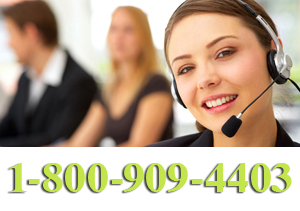 Let us help you, give us a call now!